Careful with the China has been privileged to serve the residents and businesses of Greensboro for over seven years. 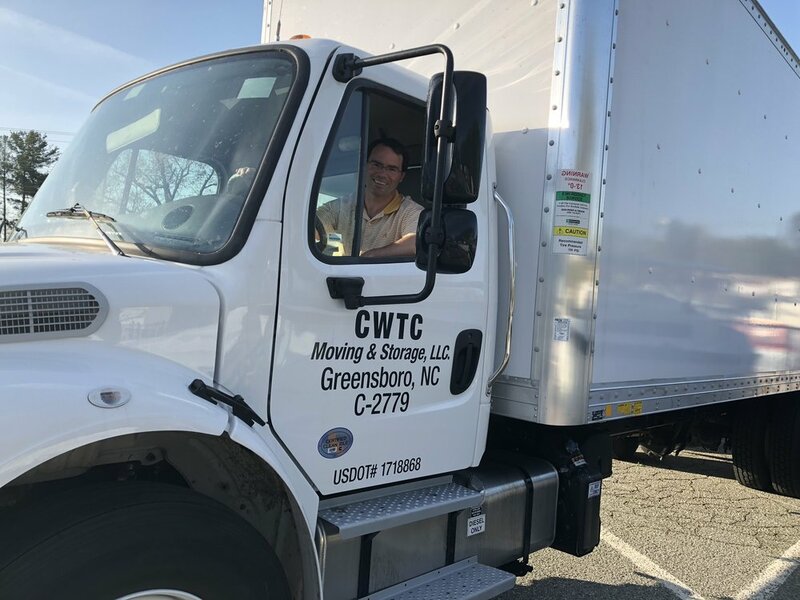 Founded in 2011 by Laura and Jim Melvin, Careful with the China is a family-owned moving company that specializes in moving, packing, unpacking and setting-up homes and businesses. Careful with the China manages all aspects of residential and commercial moving and storage for residents in Greensboro and the surrounding Triad areas including Reidsville, Asheboro, Burlington, Graham, Winston Salem and High Point. Careful with the China specializes in both business and residential moves, regardless of the size or distance. While we're located in Greensboro, we service all the surrounding areas. At Careful with the China, our dedicated movers and move managers are trained to your belongings of all shapes, sizes and value, safely and securely. Our team is specializes in downsizing and specialty moves, most notably moving loved ones into assisted living facilities across the Triad. Contact us today and find out why we are the best and most trusted moving company in Greensboro.